Food is not just a simple, basic commodity used to satisfy hunger. Robbed Sea by Kukka Ranta. Opening 1.4.2016 / 17 – 18.30 / Welcome! Photography of Silenced Voices from Kazakhstan by Kukka Ranta. 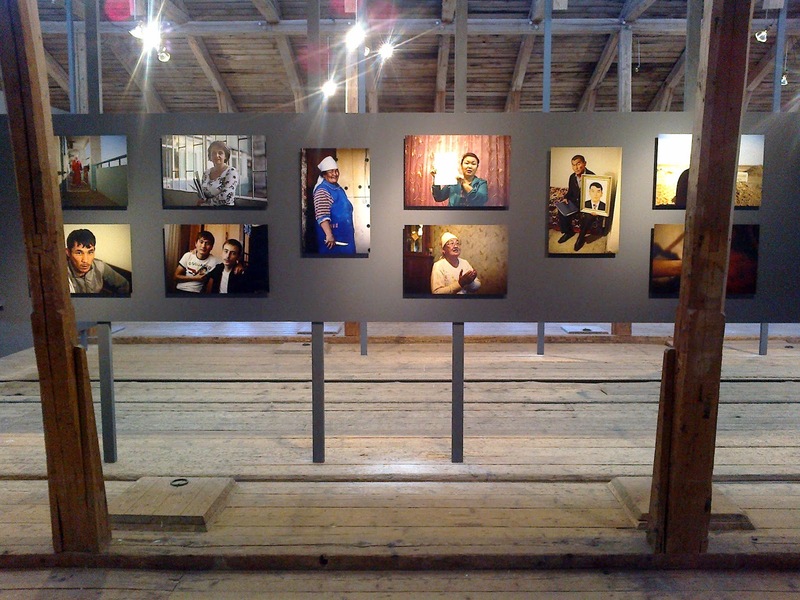 Photography of Roma immigrants in Helsinki by Kukka Ranta. By photographer Kukka Ranta on how European and other foreign overfishing in West Africa is destroying local food security and livelihoods, and causing massive poverty and immigration flow to Europe. 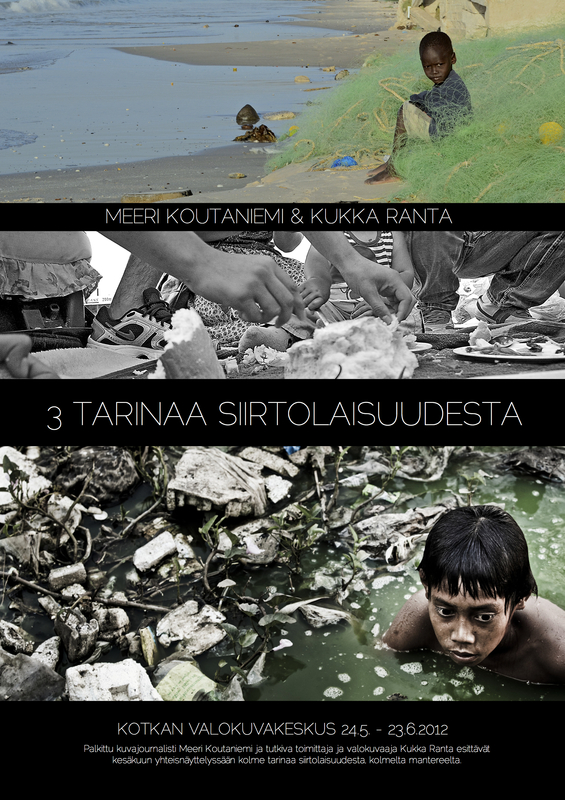 by Kukka Ranta on Roma immigration caused by poverty and racism in Europe, and Western African immigration to Europe caused by European and other foreign overfishing with example of Senegal. Photos by Meeri Koutaniemi on Burmese refugees living in Thai dumb. Art centre “Pushkinskaya-10”, Museum of Nonconformist Art, St. Petersburg Russia. 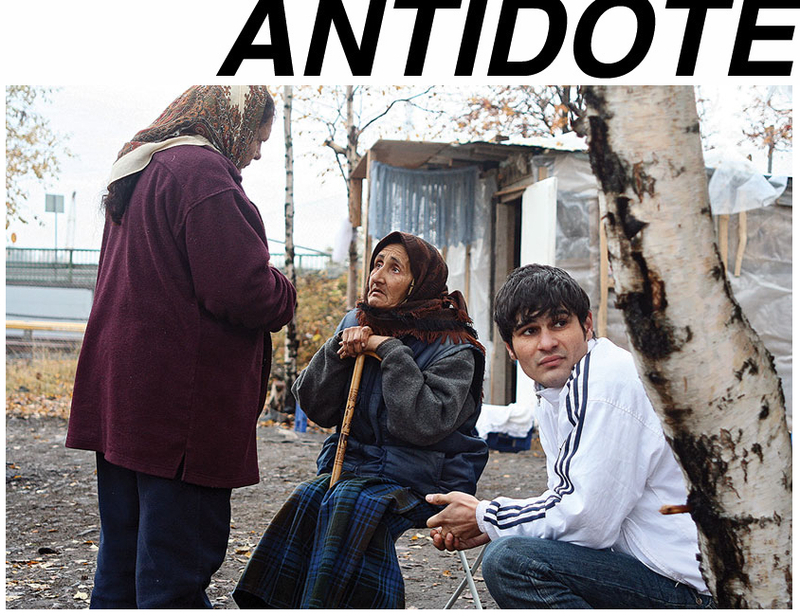 Curated by Teemu Mäki & Anastasia Patsey, Antidote artist Kukka Ranta. 5.4. 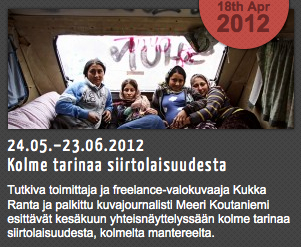 – 28.4.2012 South-East Finland Photographic Centre in Lappeenranta. Photography from summer 2011 by Kukka Ranta. Paintings by Kukka Ranta and Laura Lehtinen. In cooperation with Heikki Hursti, Kallio-liike and Vailla vakinaista asuntoa VVA ry (No Fixed Abode NGO). 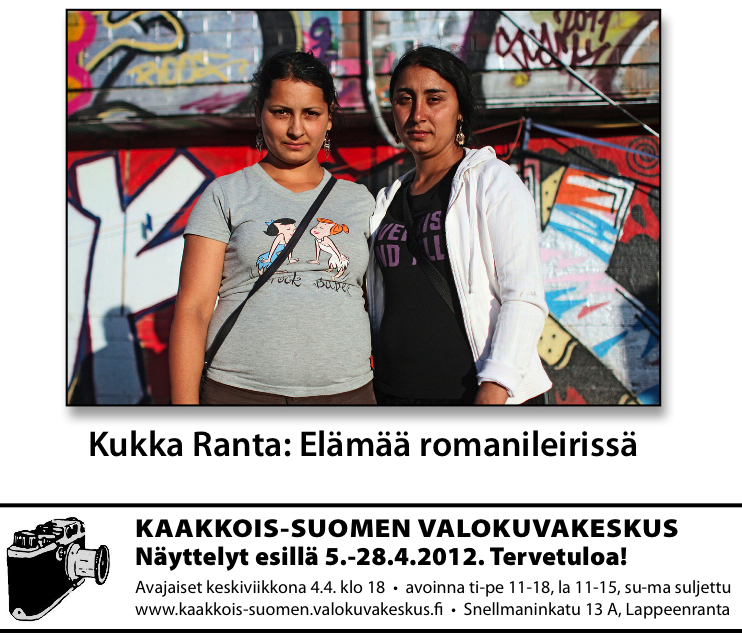 Photography Exhibition of Roma by Kukka Ranta. 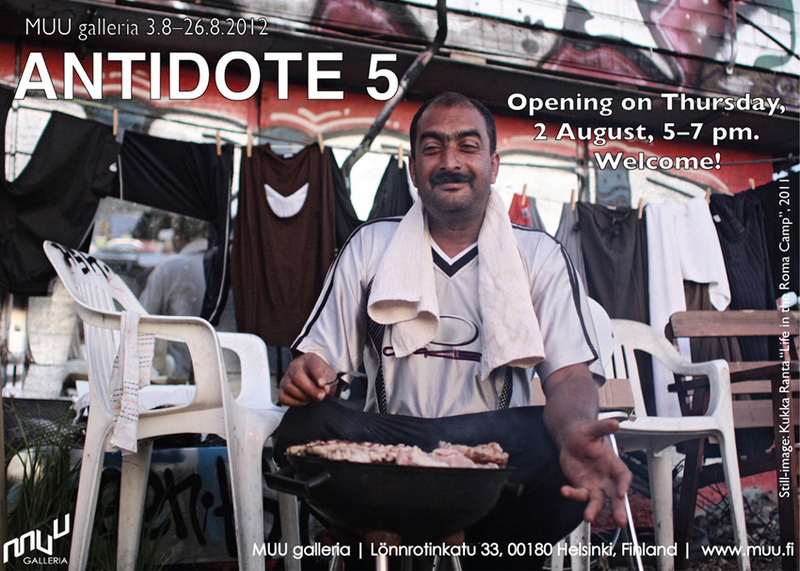 Photography Exhibition of Eviction of a Roma Camp in Helsinki by photographer Kukka Ranta. Men’s Week street art action organized by Multicoloured Dreams. Video by Kukka Ranta & Henri Salonen. January 2011, Video work presentation about Private security violence and impunity by Kukka Ranta & Henri Salonen (2011). Painting by Kukka Ranta / Oaxaca! Activist Art – Academy of Fine Arts. by Kukka Ranta & Julia Wiraeus. 23.8.-11.9.2010 Suvilahti HelsinkiPainting by Kukka Ranta / False Democracy, Part I.
Livepainting by KukkaRanta Laura Lehtinen. Teemu Mäki ja oppilaat / Sampsa Indrén, Anna-Liisa Kankaanmäki, Katariina Katla, Maija Ojanen, Nelli Penna ja Kukka Ranta.